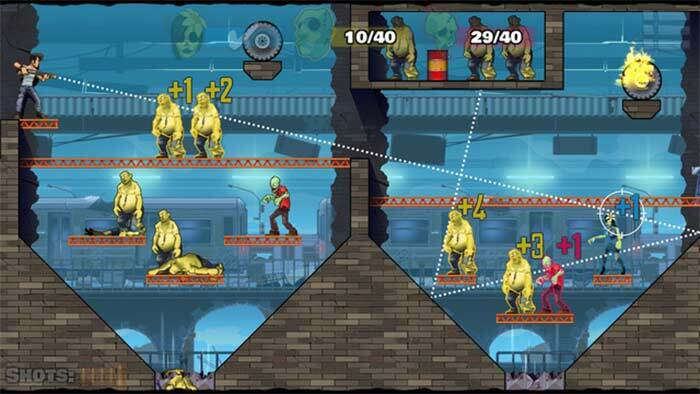 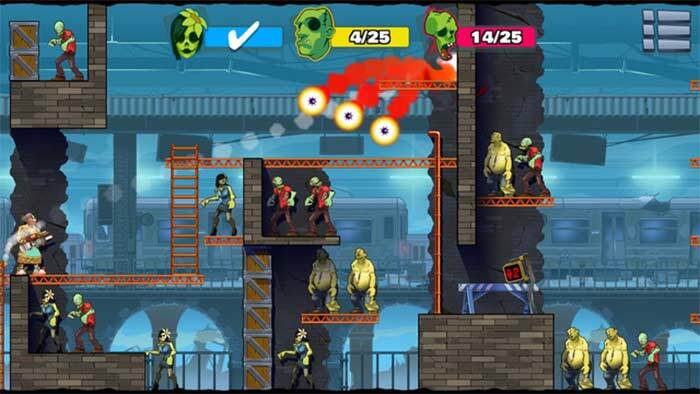 The Stupid Zombies have risen again, and our heroes are on the move! 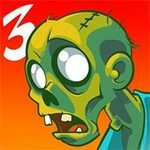 Drop some mad geometry and score huge combos with crazy bank shots! 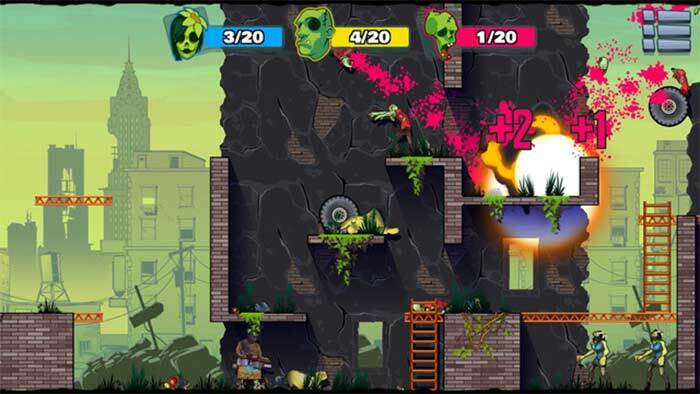 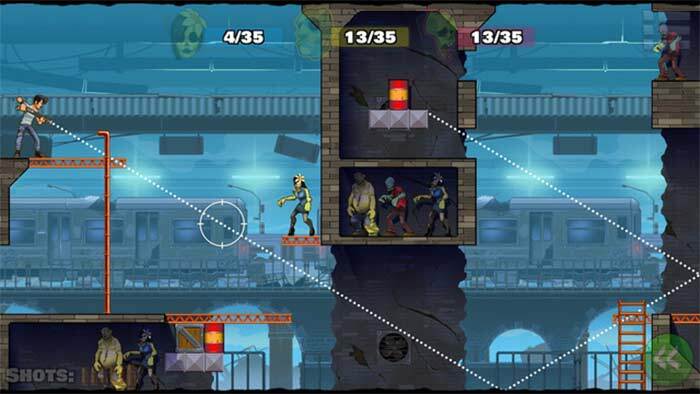 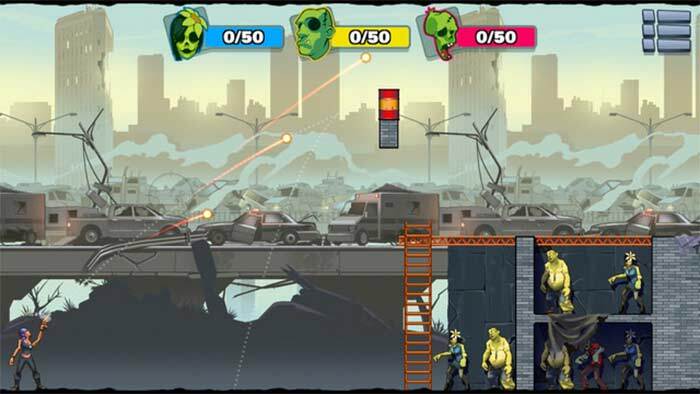 Send zombies flying with huge explosions and massive destruction!